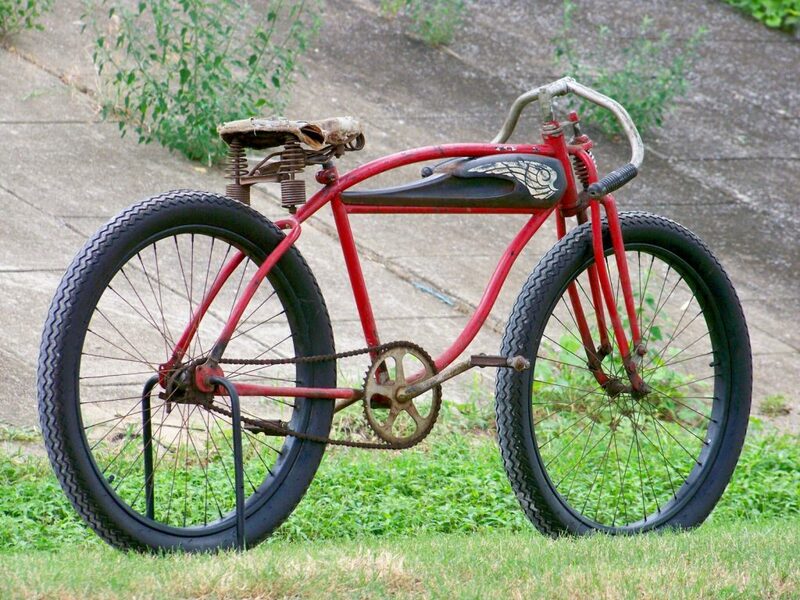 Our annual Rat Rod Bikes Build Off competition kicks off on May 1st this year. 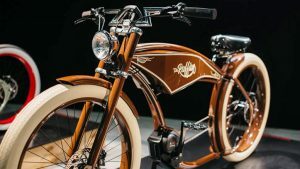 This is our largest event of the year and it never fails to produce some killer bikes that push the creative envelope. The build off is held in our forum and a section will be created especially for the event on May 1st. Participating forum members can create a thread in the build section where they will document the progress of their bikes. At the end of the competition we will have online voting on the forum. This year there will be two classes that you can enter. 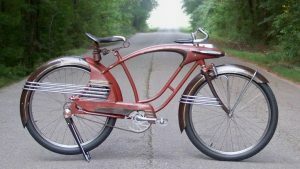 This class is for builds using a factory manufactured frame and forks. Very minor modifications are acceptable like adding brackets, grinding off tabs, etc. This is more of an old school build category created for folks who may not have pro level fab and welding skills. If it appears that you’re frame modifications are too extensive you may be asked to move to Class 2. This class has no restrictions on frames and forks. 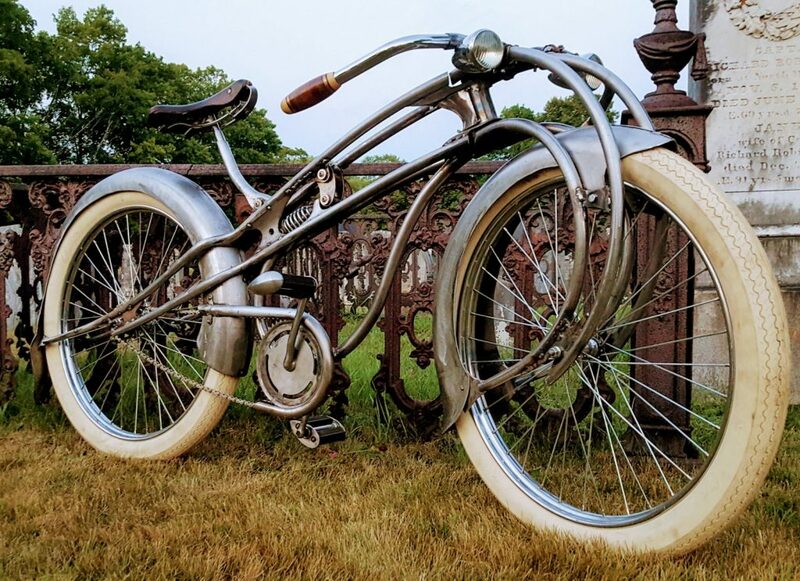 Can be completely fabricated from scratch or heavily modified factory frames…feel free to go crazy! Cannot have started build before May 1st, 2019. 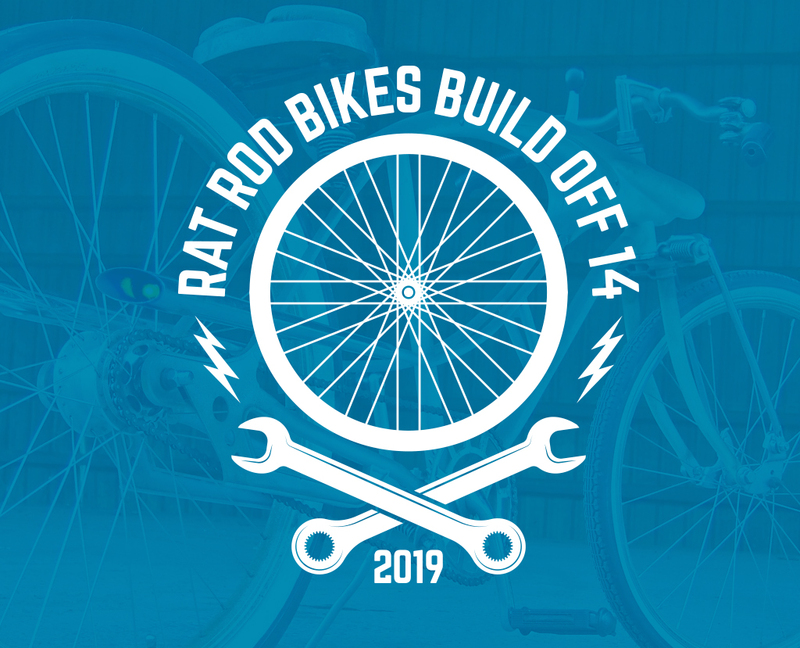 Start a new thread in the forum’s Build Off 14 section and use the bike name as the post “Subject/Title.” Keep a running journal in your thread about your build. Bike must be rideable and pedal powered. 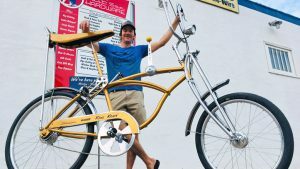 Finished bike photos must be posted in the “Finished Bikes” thread by 9:00 p.m. CT on Monday, September 9th, 2019. Any questions about the build off must be submitted in the discussion section. Please be courteous to others and do not fill their build journals with off-topic posts. If it continues after a moderator warning, your account will be nuked. This whole competition is all in good fun. The whole point is to be creative, build something cool and have fun!